Enhance your MS Office skills and knowledge learned at the beginners level and discover time-saving tips to finish your work faster and accurately. 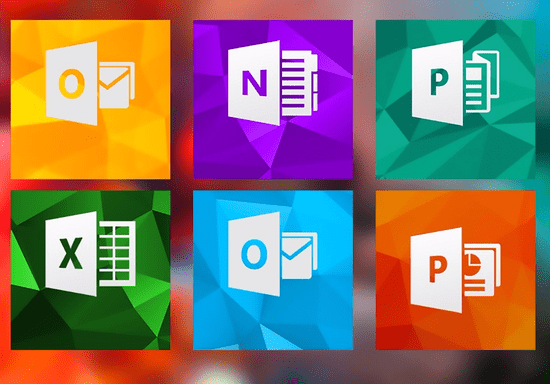 In this next level course, you will learn how to modify the programs to fit your needs and discover key tools in Outlook, Excel, Word, and PowerPoint. The shortcuts you learn will make your life easier, no matter what your work requires. 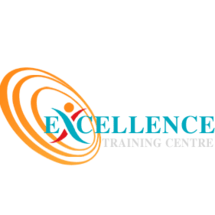 By the end of this training, you will be able to use advanced features within the platform with maximum efficiency as well as use important office applications which are extremely useful in office administrative and management work. This 18-hour group course (9 sessions x 2 hours) has a new batch starting every two weeks with flexible timings & dates which is coordinated with other students. Upon booking, you will be contacted by the course administrator to check for your availability. Your preferred timings and dates will be considered and you'll be enrolled in the next starting batch. In general, the class size is limited to a small group size to achieve faster progress.